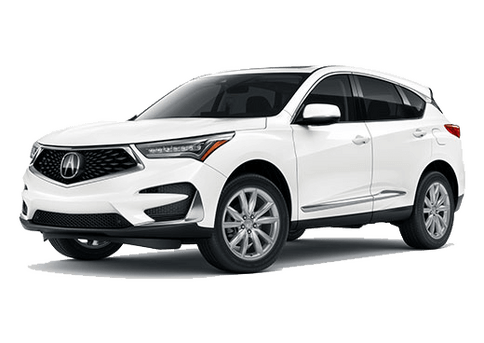 2019 Acura TLX Advance Package near Washington D.C.
2019 Acura TLX Advance Package in Washington D.C. 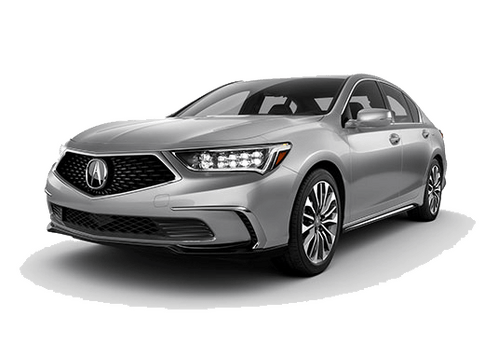 The new 2019 Acura TLX Advance Package is a sophisticated model that offers features and technologies that put its occupants at the highest priority. Elevating both comfort and awareness, the Advance Package features several elements frequently sought by drivers. 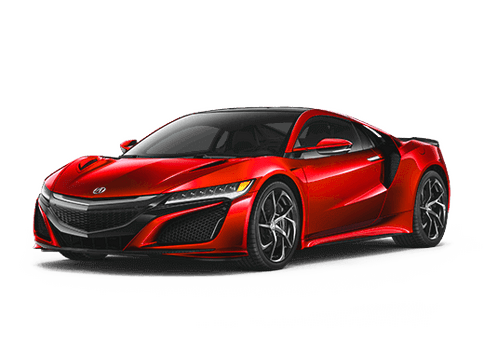 This includes high-class interior features such as heated and ventilated seats, a wireless interior charger that is compatible with most mobile devices, remote engine start, and keyless entry. 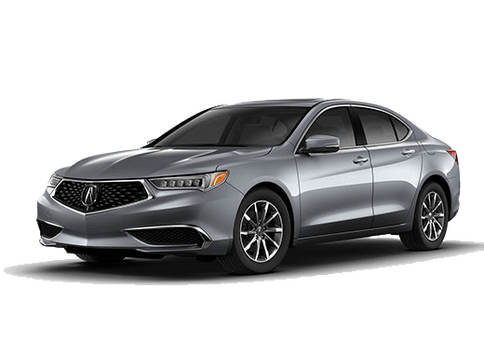 On the outside, the new 2019 Acura TLX with Advance Package features 19-inch Split 5-Spoke Pewter and Machine-finish wheels, a subtle body-color rear spoiler, sporty dual exhaust and chrome trim wrapping on the rear bumper. If you’re interested in getting behind the wheel of the new, high-class 2019 Acura TLX with the Advance Package, find it today at Karen Radley Acura. 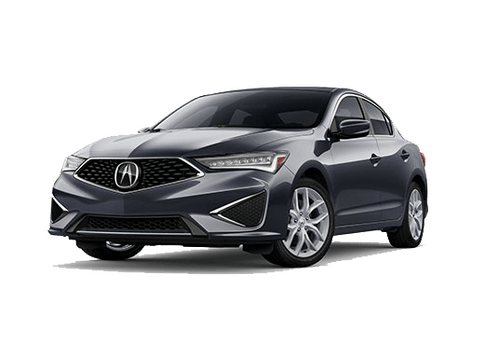 We currently have a selection of new Acura TLX models available for shoppers to choose from, which you can view right here on our website. To set up a test drive, simply give us a call or click the button below to set up an appointment online. That way, you can get to know the new Acura TLX for yourself before deciding if the Advance Package is right for you. 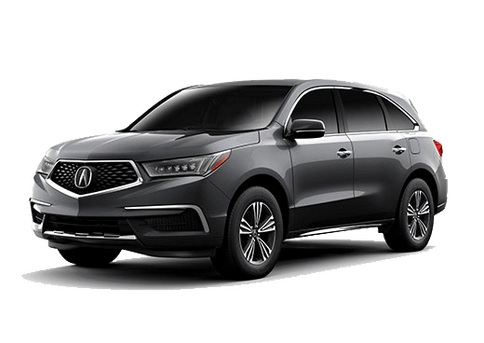 Karen Radley Acura is located in Woodbridge, VA and proudly serves the Washington DC area with customers in Tysons Corner, Vienna, Lorton, Springfield, Manassas, Woodbridge, Fairfax, Gainesville, and Washington D.C.